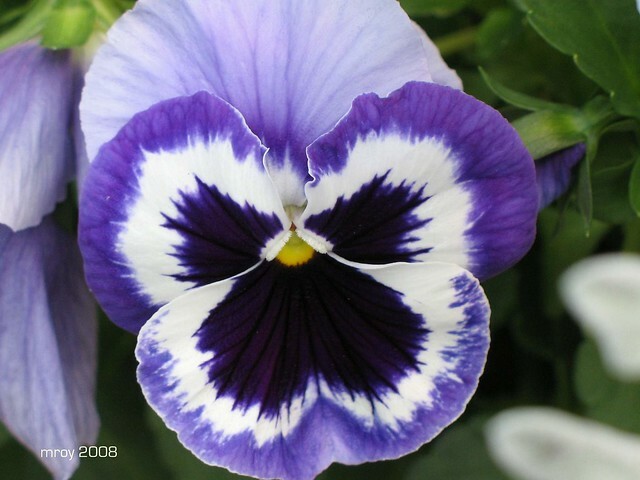 P is for pretty pansy. My SIGNS entry can be found here today. Thanks. O is for old. 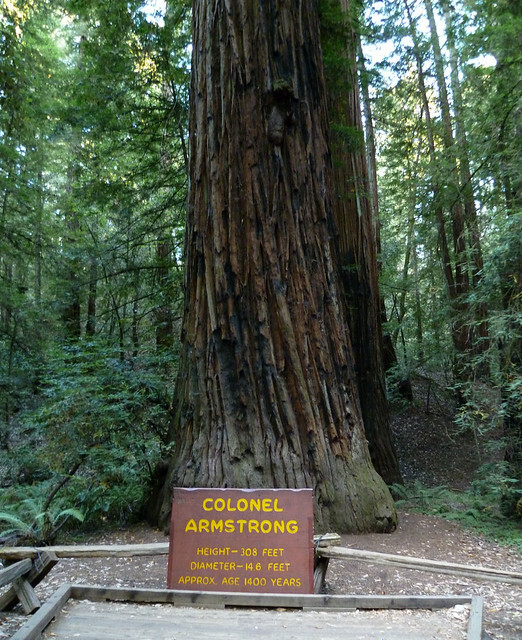 These trees are not only gigantic, they’re also old. And for one who’s approximately 1400 years old, it looks mighty fine. 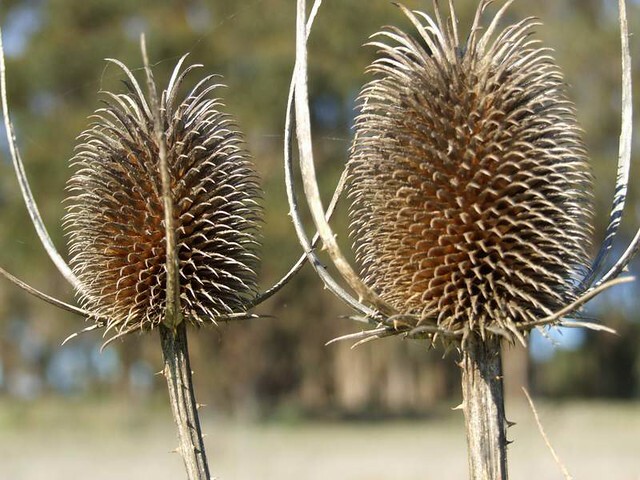 At Point Pinole Regional Shoreline (a part of the East Bay Parks System), you can find withered teasles, or are they thistles, you tell me. 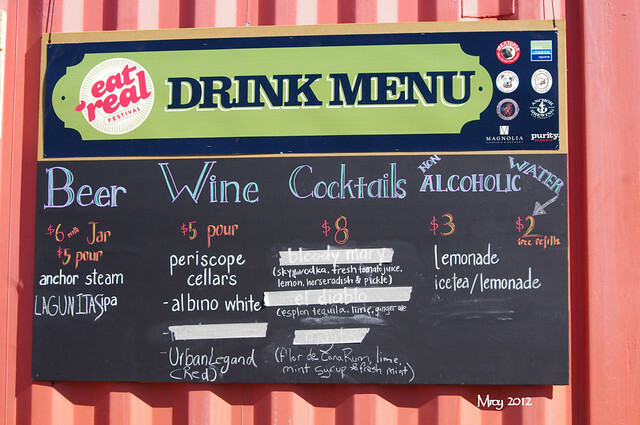 The drink menu at last year’s EAT REAL FESTIVAL in Oakland, California. N is for NIKE. NIKE GODDESS OF VICTORY. 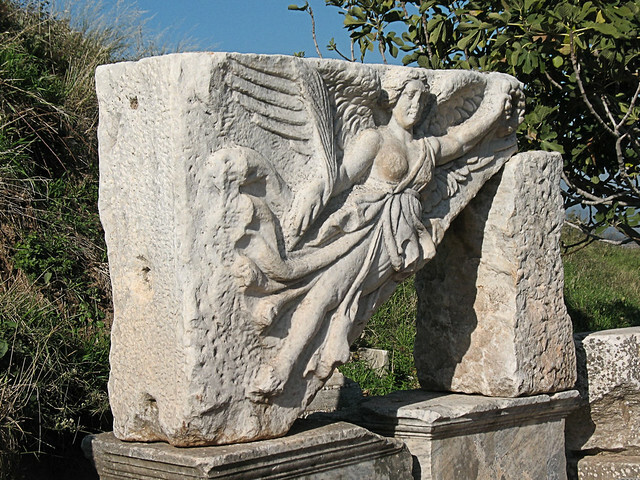 The relief of Nike, winged goddess of victory, comes from the Roman period and was discovered among the ruins on the Square of Domitian in the ancient city of Ephesus in Turkey. 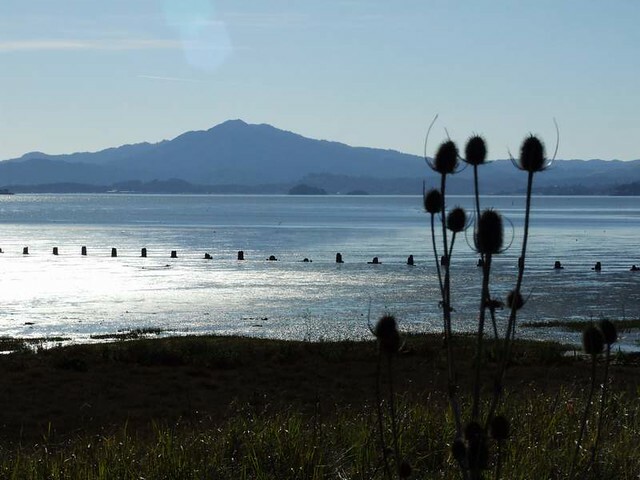 Taken November 2009. Here is the little island that the humans put when they bought this house. This is where they eat all the scrumptious meals that the male human prepares on a daily basis. He’s a bit of a gourmand you see. 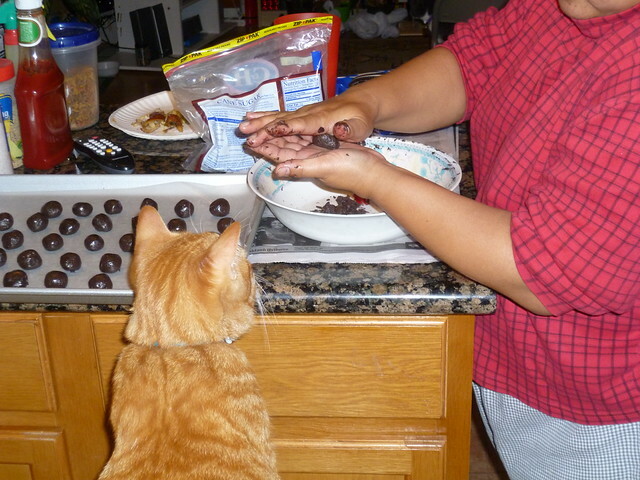 Mama and Buster (cat) make scrumptious dessert – truffle – here also. 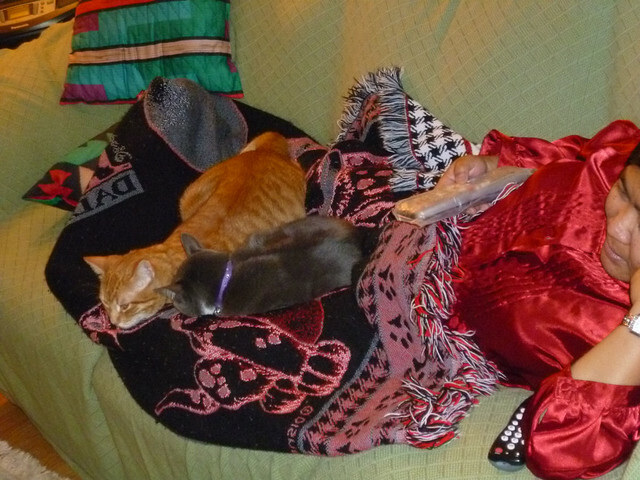 And we wind down by sitting on couch watching tv. 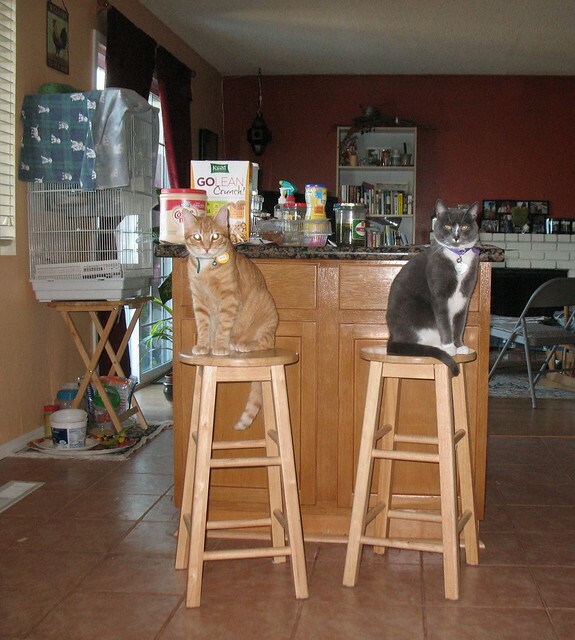 Well the human watches tv while we do what we do best. 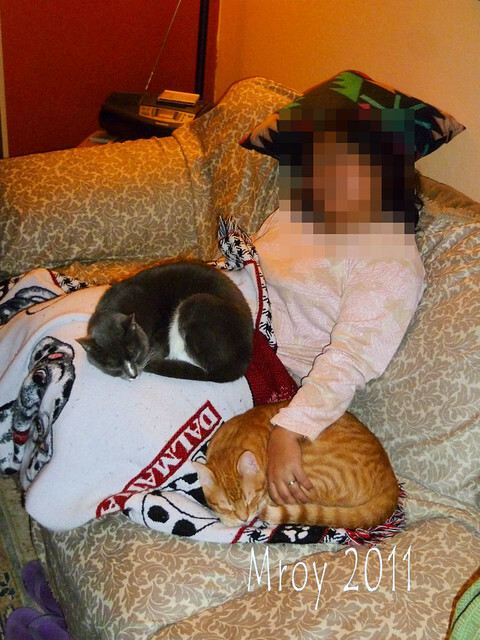 Some days are longer than others and when the human had a long day, we all cuddle instead of sit and watch tv together.